Mahmood Yakubu, the chairman of the Independent National Electoral Commission (INEC), who addressed a press conference at the commission headquarters today, October 25th has stated that any doubt on the forms submitted by aspirants regarding their personal particulars including Buhari’s certificate can be challenged in court. According to the INEC Chairman, anyone in doubt of forms submitted by the candidates regarding their personal particulars, can challenge it in court. He added that while the commission is making the particulars of the candidates known, the public is to seize the opportunity to view the personal details of the candidates that seek to represent them. “Any person with reasonable ground to believe that any information on form CF001 submitted by a candidate contains incorrect or false claims is at liberty to file an action against such candidate at the federal high court or the high court of a state or FCT,” he said. “This is an opportunity for citizens to ascertain the personal details of the candidates to enable them take informed decisions on election day or even initiate legal action against candidates who they believe have made false claims on their forms,” he added. The is coming after President Buhari’s certificate sparked controversy on social media. 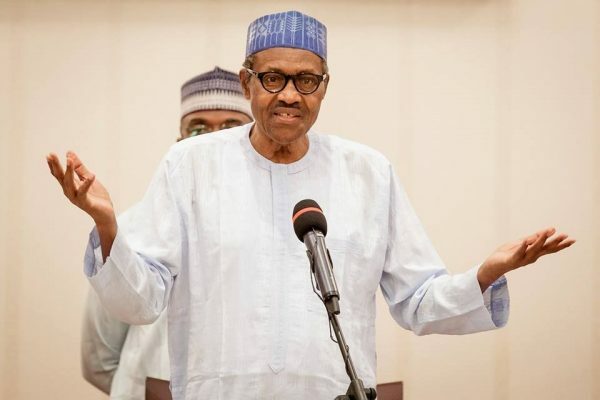 President Muhammadu Buhari had told the commission that his academic records are still with the military, sparking reactions, especially from critics of the government. The post “Citizens Can Challenges Candidates In Court If There Is Doubt About Certificates Submitted” – INEC appeared first on LATEST NIGERIAN NEWS BREAKING HEADLINES NEWSPAPERS.